An infrastructure fund is an investment scheme that invests primarily in facilities and utilities that provide essential services to communities. These can include airports, roads, seaports, railways, hospitals, education facilities, water supply, gas and electricity and telecommunications facilities. Infrastructure funds are often registered managed investment schemes listed on a public stock exchange such as the Australian Securities Exchange (ASX) and can be established to invest in physical infrastructure assets, the right to operate the assets, or both. Because construction and development of infrastructure assets can take many years and significant capital expenditure, these funds tend to be long-term investments and can be illiquid, particularly if the fund is not listed. The key characteristics of infrastructure projects are low competition and high barriers to entry, making these funds attractive to investors seeking low volatility, stable and predictable returns and capital growth. However, it is important to be mindful that greenfield assets and demand-based infrastructure such as telecommunications towers or toll roads can carry additional risk. One Investment Group members are the trustee/responsible entity for a number of infrastructure funds.  For further information on selected infrastructure funds for which members of the One Investment Group act as trustee/responsible entity, please visit the Investors page or hover your mouse over the “Investors” tab until the dropdown menu appears then hover your mouse over the “Infrastructure Funds” option.